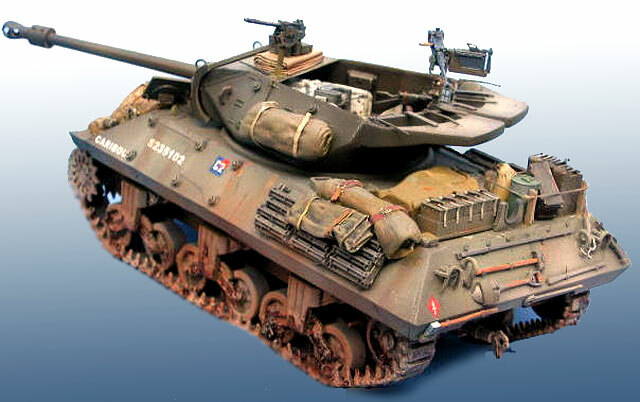 Here is my 1/35 AFV Achilles MkIIc in Canadian livery. I made the sand bags and bedrolls from putty. 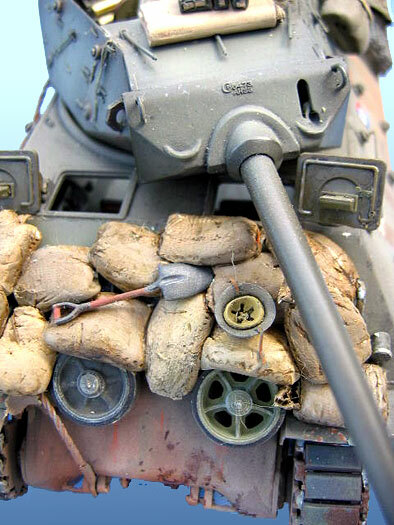 Ultracast, Academy and Tamiya accessories were also employed. This model won a First Place on May 1, 2004 at IPMS Santa Rosa Scale Model Expo.